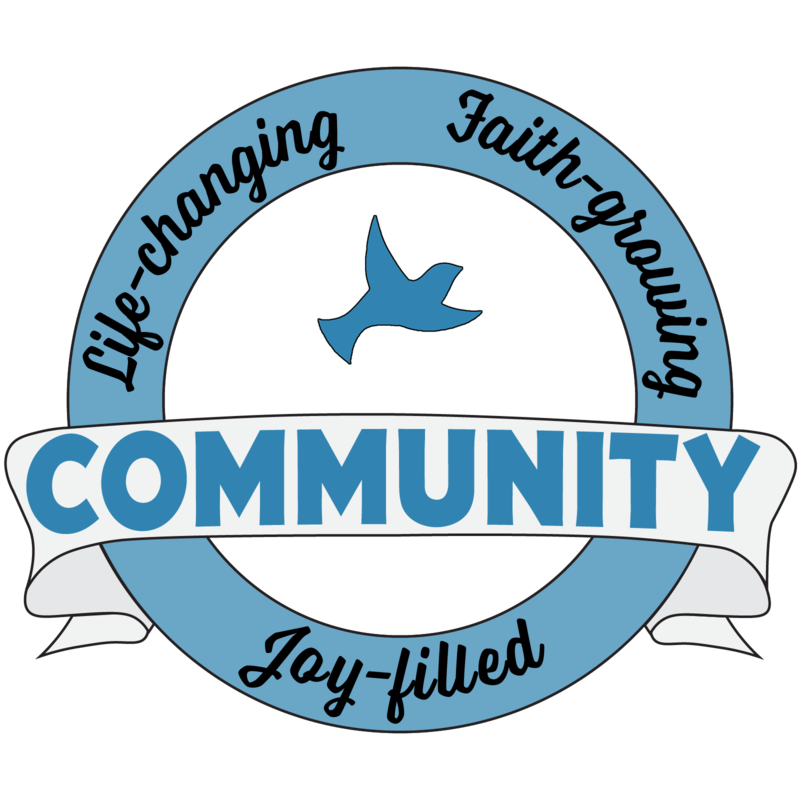 Uplifting music, inspiring sermons, and a loving community. Join us for Worship Sundays at Spirit of Joy! You can find us in the Alden Bridge neighborhood of The Woodlands, located next to Bush Elementary. Read more about what to expect at worship at SOJOY. Do you have questions about worship, our congregation, or faith? Send us a note.